Hi, I'm Wouter. Welcome to my portfolio. Experienced UX Designer, directing UX teams in designing and developing innovative products for enterprise, e-commerce, and mobile. I led teams in telecommunication, hospitality, and entertainment. Scroll down to read selected case-studies. With the expertise of Fjord and Accenture, this client became the dairy nutrition partner who delivers exceptional end-to-end customer experience. By understanding their customers better and utilizing digital capabilities, we made it easier for their customers to purchase and follow up through online channels. "Global partner of choice: providing flexible and innovative ways of doing business through digital services"
Building a Better Connected World. I designed and built the next generation Integrated Service Delivery platforms for the largest telecommunications equipment manufacturer in the world. For this digital transformation project, we improved the mobile customer experience, rolled-out mobile apps, integrated social into the total customer experience, improved content, and expanded O2O capabilities. Sony Ericsson released a series of new smartphones using the Android operating system. As part of a commitment to product excellence, they wanted to gain a deep understanding of customers' experiences and feed this learning into future development. Sony Ericsson planned a rolling program of research to evaluate new handsets across Europe, Asia, and the Americas. 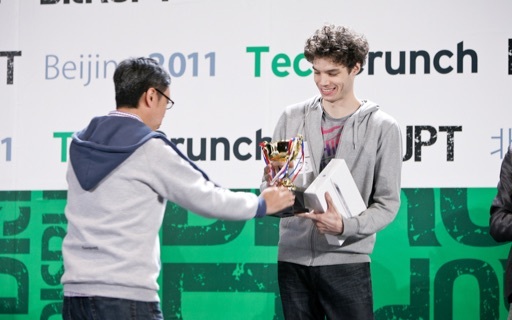 Interaction Designer of the year-long top-grossing mobile game Happy Fish. Creating detailed UI specifications for all game features to create fun for players. Using wireframes, flow diagrams and storytelling to help the team understand the designs and assist them with implementation. Working closely with Graphic Designers and Developers. Product Manager, Designer, and Developer of Social Contact Journal. An app that lets you stay in touch with your friends, family, business contacts and acquaintances. It helps you keep track of all your conversations over weeks, months and years. 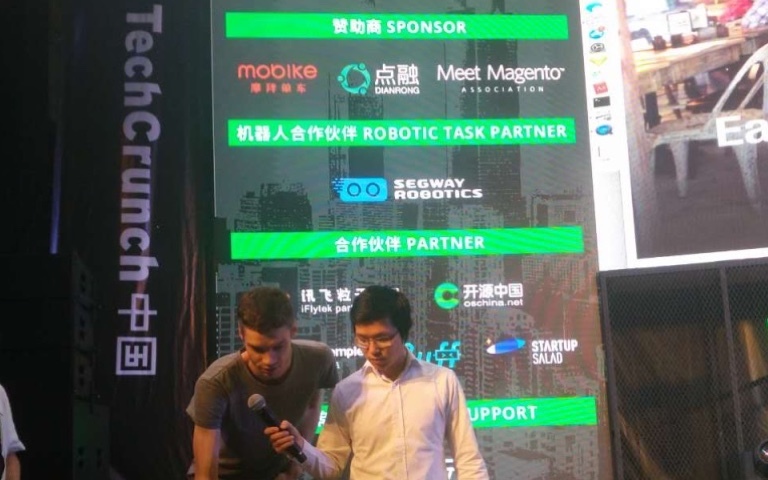 At the Shenzhen Techcrunch Hackathon of 2017 our team of 5 members created a prototype to encourage investments in your local community. Users could simply scan a QR-code and directly invest a small amount into a local business via blockchain smart contracts. Our team qualified as fourth. 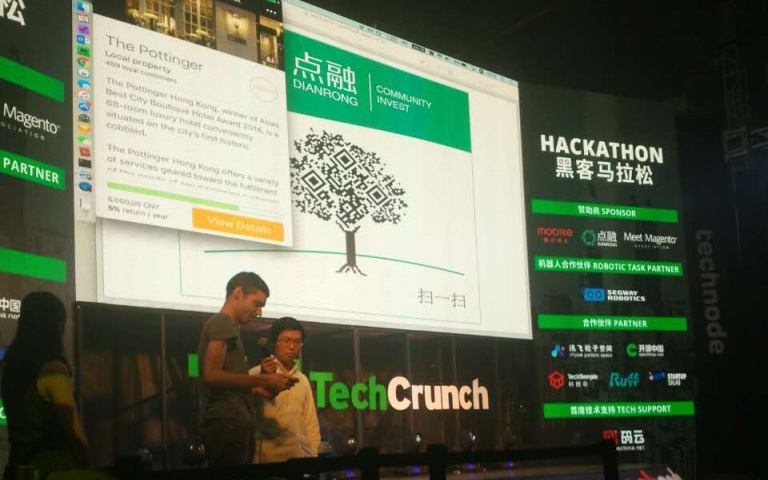 Tech: Blockchain, Smart Contracts, WeChat / Alipay payments. 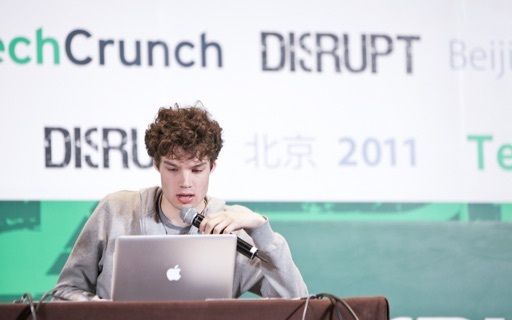 At the Beijing Techcrunch Hackathon of 2011, I took the opportunity to create a small game to practice a language. In the prototype, up to 10k users could challenge each other to beat the high score. Won the second price in the game category. Feel free to say [email protected], or scan the WeChat code above. I usually reply within a day.